Though a cure for Hepatitis C has been available for years, many Medicaid patients are unable to access it due to the high cost to the states. A new policy brief suggests states employ a novel pricing strategy, leveraging their resources and influence in order to enter into a contract with a pharmaceutical company on a revenue-based contract rather than a price-per-pill basis. Under this proposed scheme, pharmaceutical companies would bid for the contract with the state. The state would offer a lump sum payment in return for a 100 percent rebate on drug purchases for the population designated to receive the cure, such as Medicaid patients or prisoners with Hepatitis C, over a negotiated timeframe. 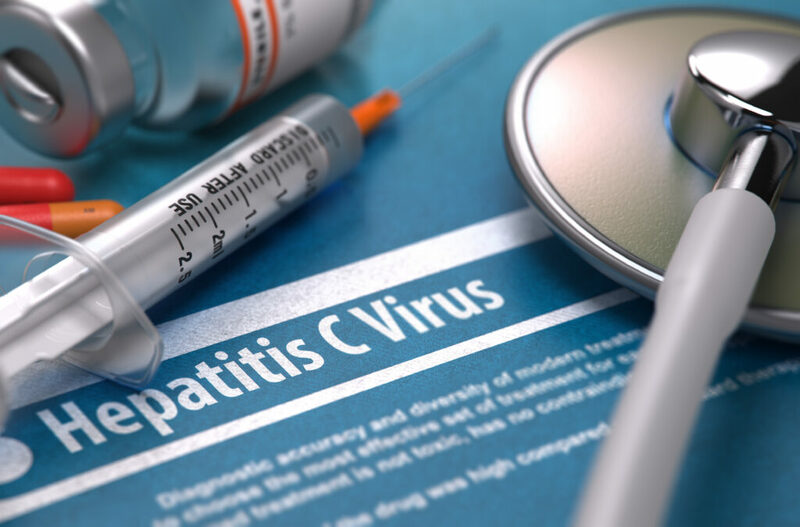 Sood and his colleagues argue this would significantly expand access to expensive Hepatitis C treatments without additional public expenditures while maintaining incentives to innovate. The perspective is available in Annals of Internal Medicine here. The full policy brief is available here.